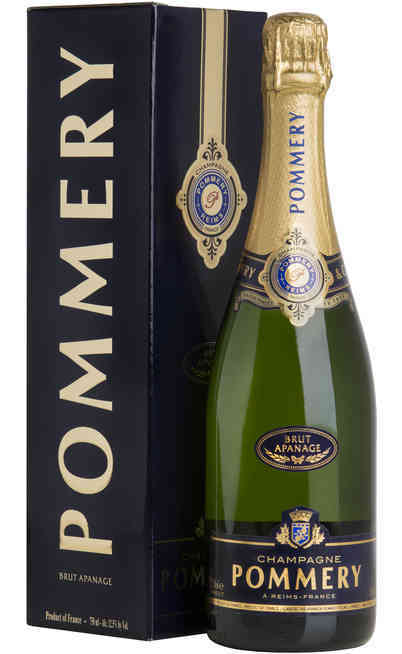 The history tells us that this very particular cuvee brings the thought of the man to the wine. 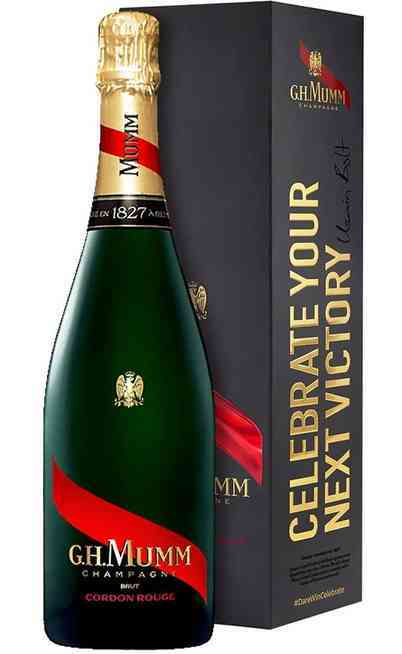 The prestigious G.H.MUMM cellar celebrates a wine man of the territory as well as an emblematic person for this firm which was president from 1929 to 1973. 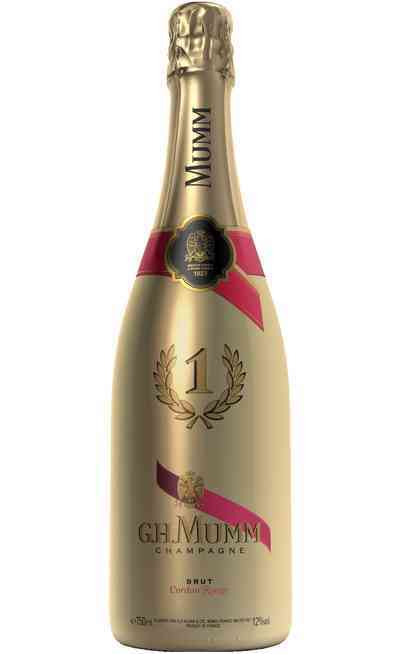 This prestigious wine is called with the name of Mr. René Lalou. 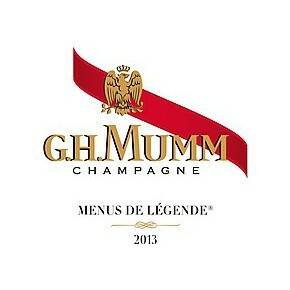 The chief of the cellar adopted a bold approach which consist of a fine selection in the core of the G.H.MUMM vines among twelve legendary hamlets located in the Grand cru. 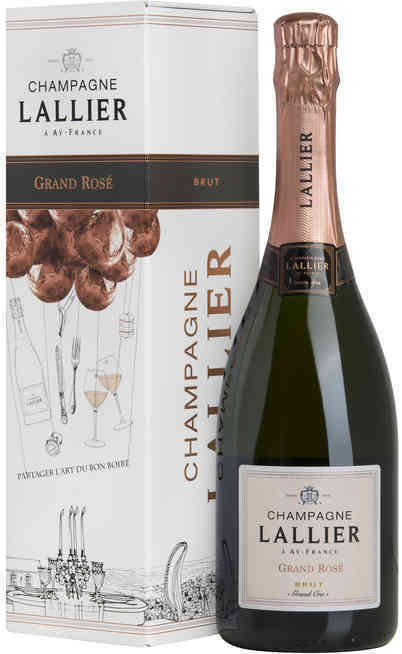 The cuvee R. Lalou is even better because it is the best selection of these prestigious lands. 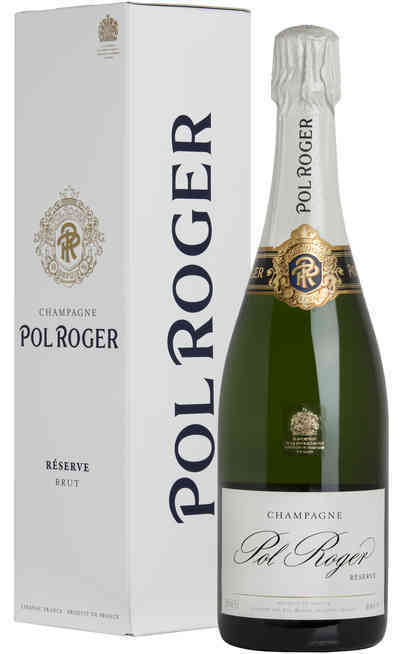 The results shows the elegance, the richness and refinement of this wine. 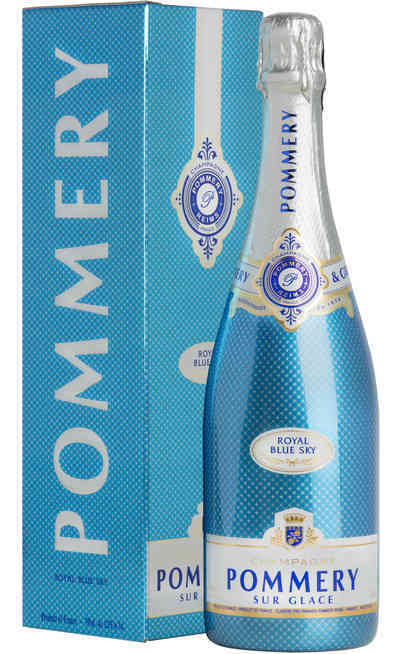 An exclusive cuvee for the rare wine passionate. 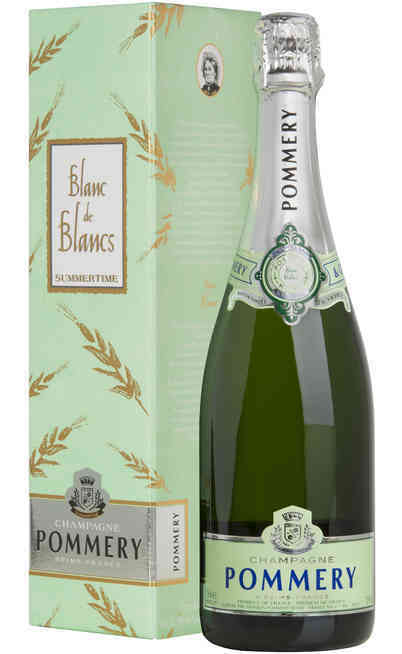 This particular champagne needs a tasting ritual with a minimum settling time. 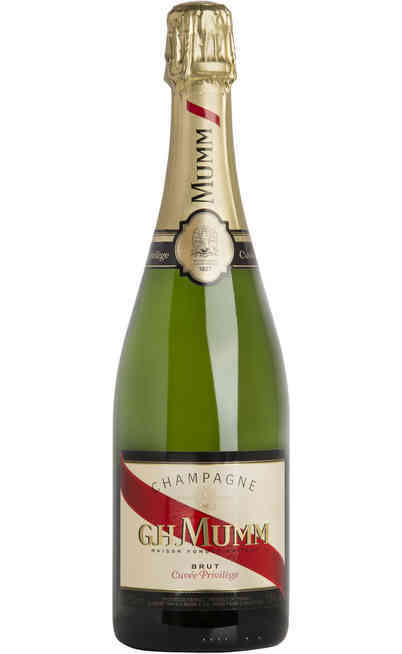 R. Lalou is a wine inspired to the tradition of the G.H.MUMM cellar and it has to be served in a carafe. The carafe has to be joined always by the bottle and two tall wine glasses. 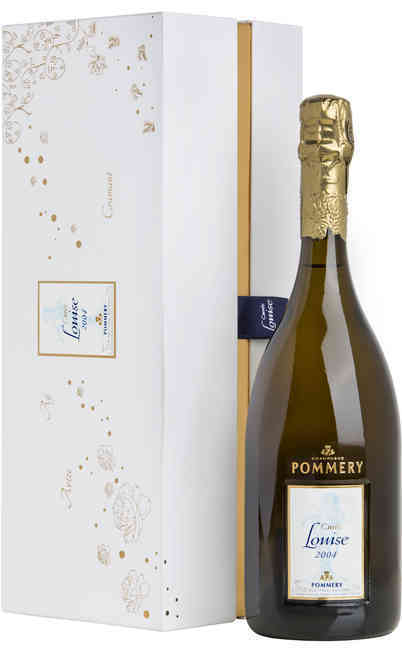 It is suitable for the Grand Cru.